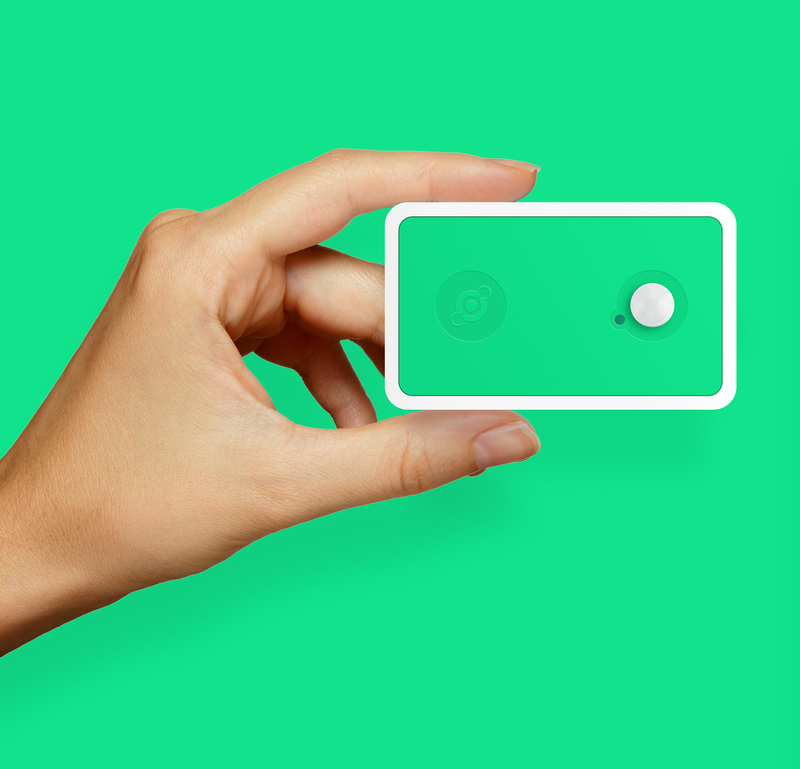 San Francisco-based Internet of Things (IoT) startup Helium has closed its Series B funding round of $20 million led by GV (formerly Google Ventures), with participation from Khosla Ventures, FirstMark and Munich RE/Hartford Steam Boiler Ventures. GV General Partner Andy Wheeler will join Helium’s board. Helium received a Series A funding in October 2014—a $16 million dollar investment led by Khosla Ventures with participation from FirstMark Capital, Digital Garage, Marc Benioff, SV Angel and Slow Ventures, among others. Founded in 2013, Helium is working on internet-connected sensors. The company’s latest product – Helium Green – is a smart sensor that monitors temperature, humidity, barometric pressure, light and motion. Helium has also launched an application which enables remote monitoring of its sensors over the web and mobile. Its applications are currently in trials with customers in the healthcare, food and beverage, transportation and grocery industries, including restaurant chains and hospitals, says the company.